The Genesis G80 is a mid-size luxury four-door sedan. Not too long ago, it was called the Hyundai Genesis but was ported over to jumpstart a luxury brand. It's sandwiched between the larger G90 and the smaller G70 sedans. The G80 made waves in its first generation as a luxury car from the Korean automaker that featured many of the same conveniences and luxuries as pricey European competitors, but at a fraction of the cost. 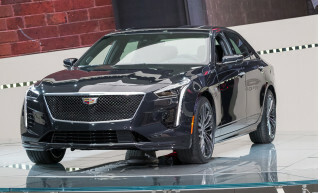 With the G80, Genesis competes against luxury stalwarts such as the Audi A6, Mercedes-Benz E-Class, and BMW 5-Series, and others including the Cadillac CTS, Chrysler 300, and Lexus GS. 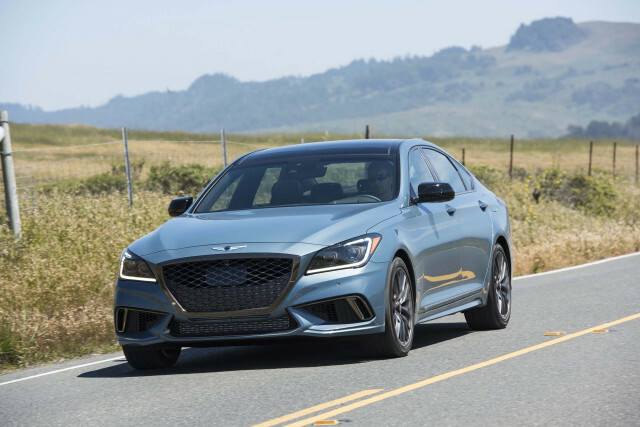 For 2019, Genesis made the Sport trim level available with the base 3.8-liter V-6 engine. The G80 is a rechristened Hyundai Genesis and therefore keeps the same mid-size dimensions. 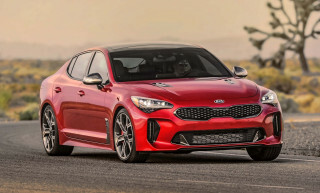 The G80 rides on the same 118.5-inch wheelbase as the old Hyundai Genesis, with the same 123 cubic feet of interior volume for up to five people. Its interior dimensions may be a little more compact than some competitors, but the G80's upright styling and easy entry/exit make best use of available space. The mid-sizer's styling takes cues from other luxury brands: its grille and front view has hints of Audi, its side profile strikes a distinct BMW tone. Although its inspiration is apparent, the G80 is beginning to come into its own style with a more distinct character line down the body than both luxury brands. Inside, the car takes a more subtle approach to style with strong horizontal lines across the dash and a sensible layout for its controls. An 8.0-inch touchscreen for its infotainment is standard, a 9.2-inch unit is equipped in higher trims. Under the hood, the G80 uses the same two engines available in the prior Genesis. A stout 3.8-liter V-6 that makes 311 horsepower and 293 pound-feet of torque is standard, a 5.0-liter V-8 that makes 420 hp and 383 lb-ft is optional. Both are teamed to an 8-speed automatic, but only the V-6 can be equipped with all-wheel drive. 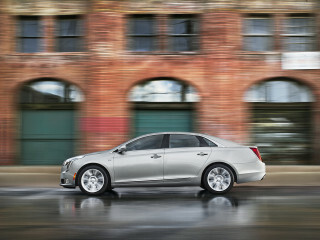 Top models with the V-8 include an adaptive air suspension, and all versions have well-tuned electric power steering. Hyundai even enlisted help from Lotus for chassis tuning of the new sedan for 2015. The new 2018 Genesis G80 Sport adopts a twin-turbo version of the V-6 engine. With output of 365 hp, it also gets adjustable shocks and uprated brakes with ventilated discs. Rear-wheel drive remains standard but buyers can opt for all-wheel drive. 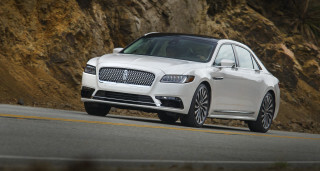 The G80 is one of few cars on the road to ace every federal and IIHS crash test. For 2017, Genesis added standard advanced safety options such as forward collision warning with automatic emergency braking, blind-spot monitors with rear cross-traffic alert, active lane control, and adaptive cruise control. Value has always been the G80's biggest selling point, as most other luxury mid-sizers start where the G80 peaks. Even with a $2,350 price hike for 2017, the G80 tops out around $55,000 for a V-8 model. We've found that the budget-first approach for the G80 only shows in two areas: the finer details like interior hinges and storage lining, and fuel economy. 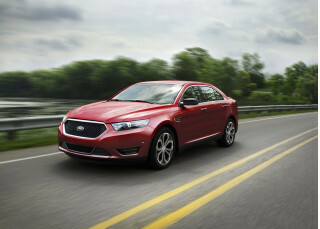 The G80 doesn't offer any alternative or hybrid powertrains and hovers around 22 mpg combined, according to the EPA. I traded my "first generation" 2015 Hyundai Genesis for a 2017 Genesis G80. The '15 signaled where Genesis was headed - straight for the legacy brands like Audi, BMW, Lexus and Mercedes. The '15 had some... I traded my "first generation" 2015 Hyundai Genesis for a 2017 Genesis G80. The '15 signaled where Genesis was headed - straight for the legacy brands like Audi, BMW, Lexus and Mercedes. The '15 had some "growing pains" - tire recalls, rattles/squeaks, etc. Although I'm only on mile 250, the '17 seems to have outgrown some of these issues. Still a few annoying squeaks, but hopefully they will be resolved. Otherwise and regardless of which model I drove, Genesis is closing the gap between themselves and the higher priced luxury sedans. Tremendous features (albeit no front camera and no power outlets of any kind in the back seat - dumb). The ride is whisper quiet, the handling is great, the electronics are intuitive and the car looks good from every vantage point. Best car i've owned since my 1970 240Z.